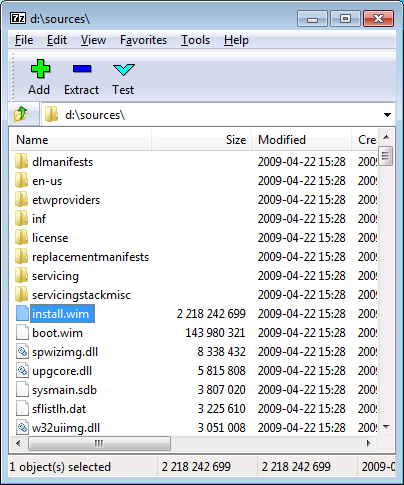 If you constantly work with NirSoft utilities, you probably already know that most of these utilities allows you to save the data into text, csv, html, or xml file from command-line, without displaying any user interface. However, until now there was one drawback in this feature: The data was always saved in the original order, without any sorting. So I finally started to add the command-line sorting feature into my utilities. I already added this sorting feature to the following 7 utilities, and I’ll gradually add it also to the others: IECacheView, MozillaCacheView, CurrPorts, LiveContactsView, MyLastSearch, SearchMyFiles, and OpenedFilesView. If you want to sort the saved data by another column, you can use the /sort command-line option. This option can accept a number as column index (0 for the first column, 1 for the second one, and so on) or the field name as appeared in the column header. Notice: In all examples specified above, I used IECacheView utility to demonstrate the command-line sorting feature. However, you can use this feature in the same manner for all utilities that I add the sorting option. Posted by NirSoft on September 15, 2009 at 6:15 am under NirSoft Tips, Utilities Update. 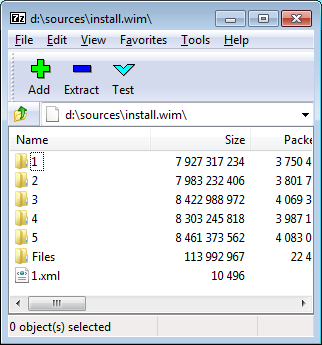 The new version of BlueScreenView (v1.10) provides a few command-line options that allows you to choose the desired MiniDump folder and to save the MiniDump crashes list into text/html/xml/csv file, without displaying any user interface. Added accelerator keys for allowing you to toggle between modes more easily. Added command-line options for saving the crash dumps list to text/csv/html/xml file. Added command-line option for opening BlueScreenView with the desired MiniDump folder. Fixed focus problems when opening the ‘Advanced Options’ window. Added ‘default’ button to the ‘Advanced Options’ window. Added ‘processor’ column – 32-bit or x64. 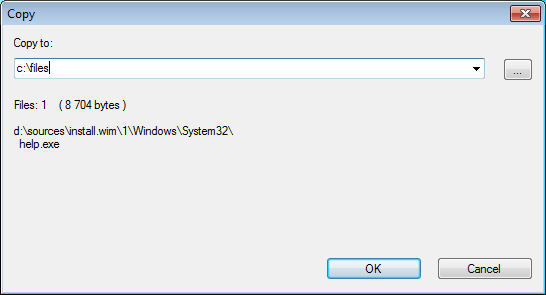 This new version of BlueScreenView is available in this page. Posted by NirSoft on September 13, 2009 at 11:27 am under Utilities Update. I created a new Web site which provides general information about file extensions and which software can open or use them: http://extension.nirsoft.net. Currently, this Web site is based on extension information sent from my FileTypesMan utility by me and by some other users. It’s possible that in the future, I’ll also enable the visitors of extension.nirsoft.net Web site to add their own extension description and remarks. I also added a new option for both FileTypesMan utility and ShellMenuView utilities that allows you to easily open your Web browser in the right file extension page. 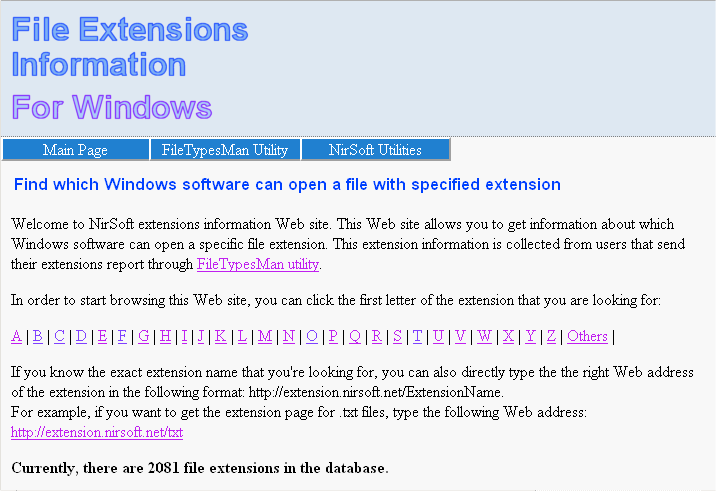 If you want to help this extension database to grow, you are welcomed to add extension information stored in your own computer into http://extension.nirsoft.net Web site, by using the ‘Send Report To extension.nirsoft.net’ option. Full instructions about how to do it are available in the main page of extension.nirsoft.net Web site. Also, be aware that this ‘Send Report’ option only send general information about the extension and which program opens it on your computer. It doesn’t send any personal or private information that might reveal your identity. Posted by NirSoft on September 7, 2009 at 6:44 am under Utilities Update, Web Site Updates.